Thermal Balance encourages designers and owners to include our firm during the infant stages of a project. 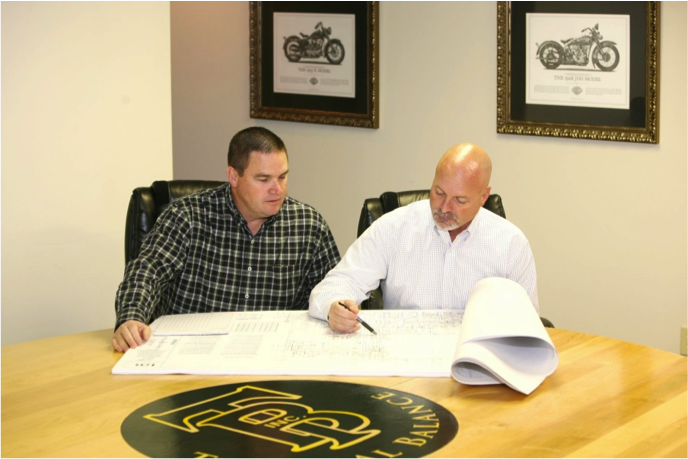 We can provide assistance in reviewing documents and plans to identify issues prior to bid. It has been proven that additional drawing reviews decrease the amount of change orders and deficiencies after the bidding process. We will use our years of experience in the balance industry to identify potential problem areas and to provide possible solutions.